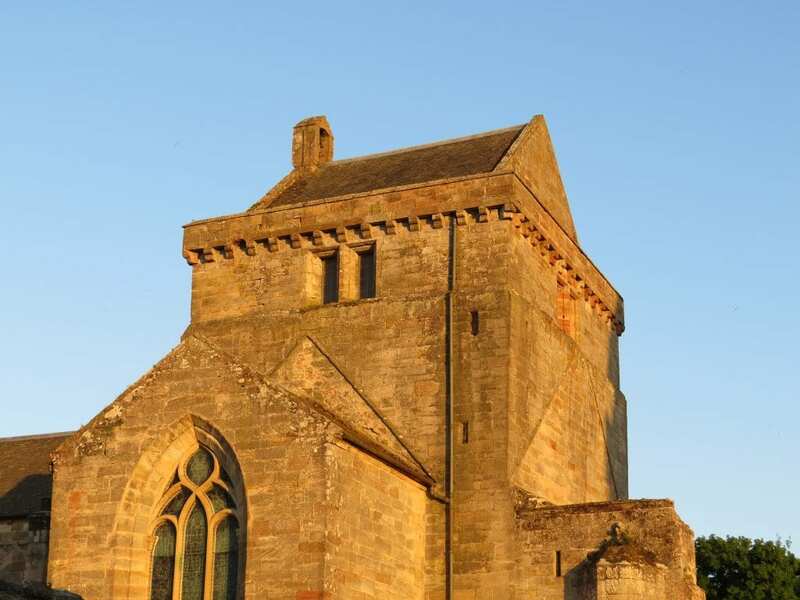 Around 1440, in the reign of King James II, William Crichton, then Lord Chancellor of Scotland, began this building, which may have been the site of an even older Christian shrine, and by 1449 his Collegiate Church was complete. Five hundred years ago, if you had paused outside this church of St. Mary and St. Kentigern, you would have heard the sound of a choir singing. The Mass in Latin, the form of worship of every church in Scotland before the Reformation, was sung here every day. The singers, few in number, performed music that can still be heard now in the work of some of Scotland’s greatest medieval composers like Robert Carver, an Augustinian monk. 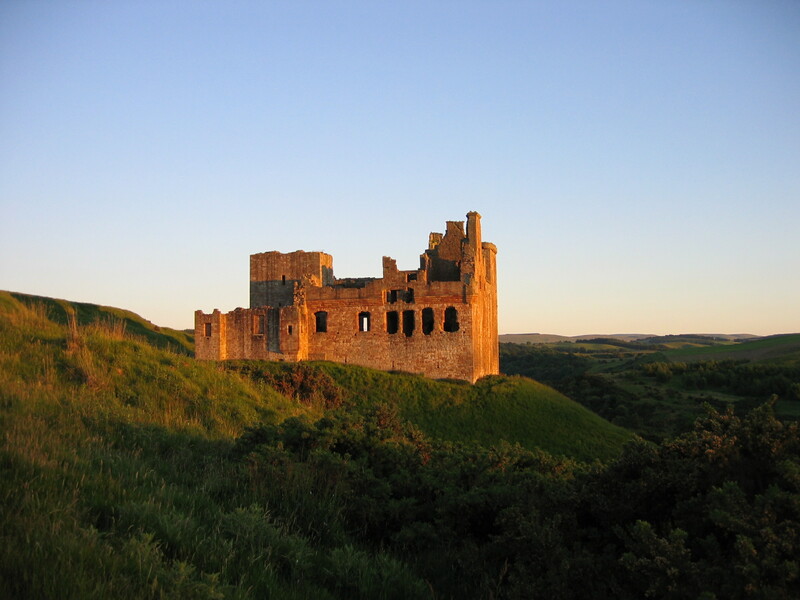 At the heart of the Mass was prayer – in this place offered up especially for the rich and powerful family of Lord Crichton, who lived a few hundred yards away in Crichton Castle. 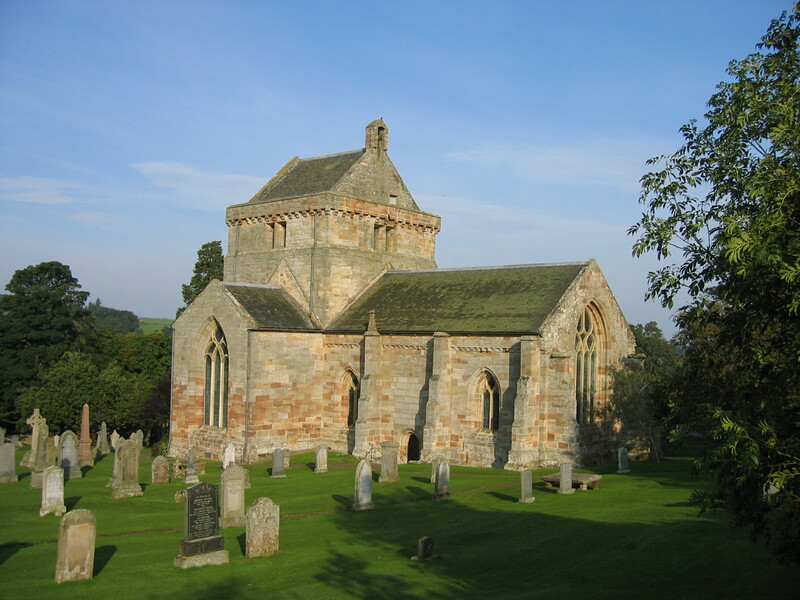 Around 1440, in the reign of King James II, William Crichton, then Lord Chancellor of Scotland, began this building, which may have been the site of an even older Christian shrine, and by 1449 his Collegiate Church was complete. ‘Collegiate’ describes churches where priests and singing boys were recruited to pray daily for the souls of the great families who built and owned them. Lord Crichton led one of the three greatest Scottish families of the fifteenth century. The Livingstones, the Douglases and the Crichtons were often at war with each other. If the church looks like part of a fortified building, it is a reminder of dangerous days in this part of Scotland. 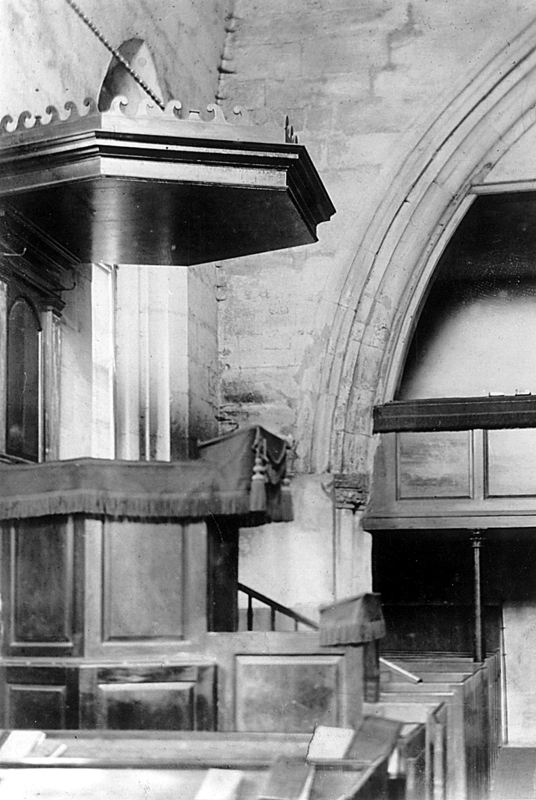 At the time when this church was founded, there were around fifteen hundred churches around the British Isles where services were sung daily. An enormous number of people, possibly as many as twelve thousand, were singing the daily offices for wealthy patrons. Following the Reformation, a hundred years after the foundation of Crichton Church, that number had fallen to a mere fifty here in Scotland. Only thirty years after this church’s foundation, Lord Crichton fell from favour, having been implicated in a conspiracy against James III of Scotland. At the time of the Reformation everything changed. 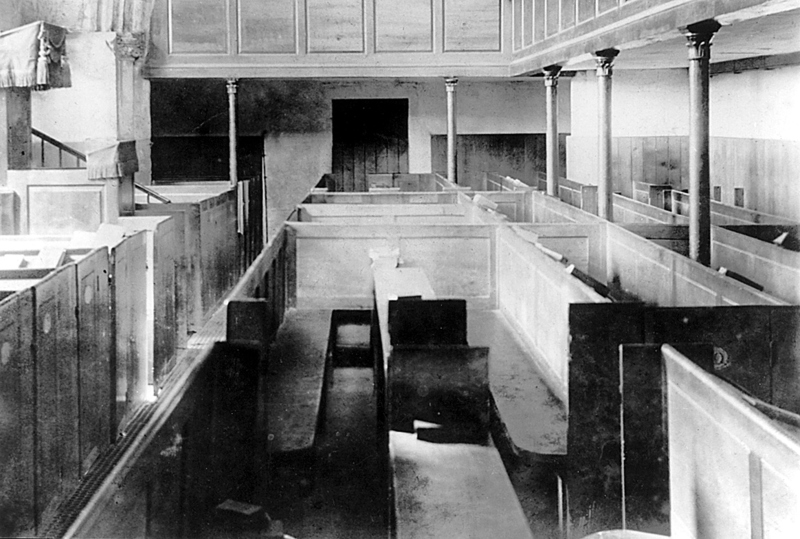 The Reformers believed that Churches needed to be ‘cleansed’. Tapestries, hangings, paintings, stained glass windows and statues – all held to be idolatrous – were destroyed. In 1543 an Act of the Scottish Parliament declared that ‘it shall be lawful to all men to read the Bible in the mother-tongue’. Instead of Holy Communion at the High Altar, a book, the Bible, became the focus for Christian worship. After the Reformation, stripped back to an earth floor, with all the glass gone from the windows, most of the lovely medieval stone tracery destroyed, this church had become almost a ruin. Only the great Chancel roof survived. Some time around 1825 the church came back to life and was altered so that as many as six hundred people could come and hear the Minister preach the Word of God. 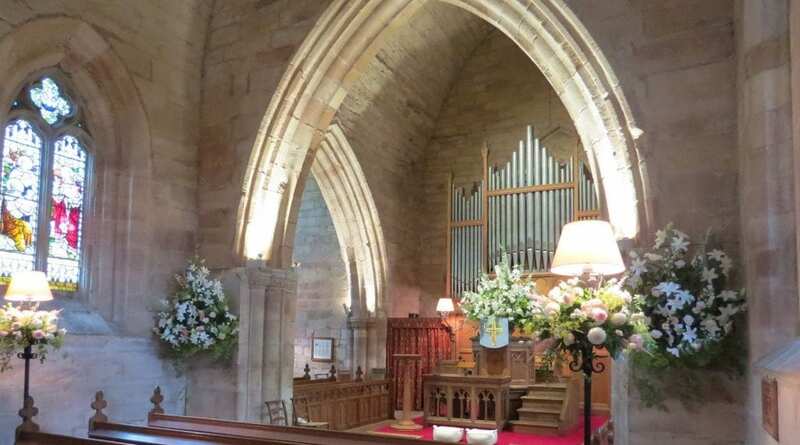 Although no longer a parish kirk, Crichton Collegiate Church survives, a sacred place that is loved and used for worship, for music, for weddings, for welcoming visitors and for community gatherings of different kinds. The building is still evolving and the Friends of Crichton Church are helping in that evolution. Nothing should be static if it is to continue to serve the needs of the people as it did in its earliest time. A full history and visitor guide is available at the Church.